Provide your Pant Tailoring business with a perfect touch with iDesigniBuy’s custom made pants. 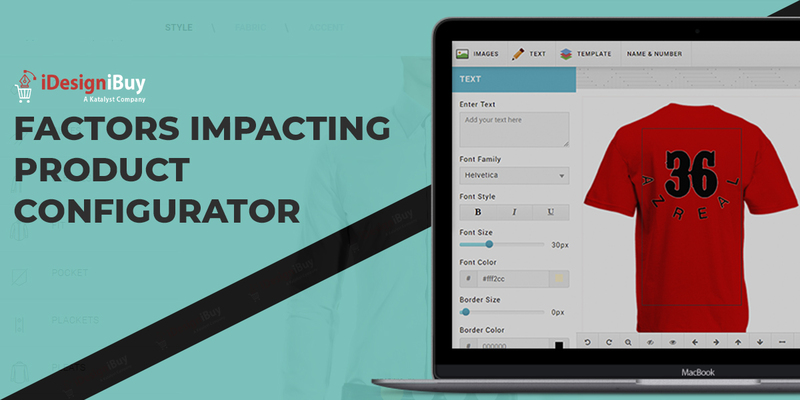 A great advantage of this tool that your customers can customize Pants by selecting a variety of fabrics, styles, colors, and patterns as per their requirements and order it on the same platform. Integrating this software helps online tailors & merchants to build a strong customer base and hike in business revenue. If you are a Pant tailor or seller then be sure to enact our custom made pants into your business module and provide your customer with a power to design and buy their favorite Pant at the same platform. 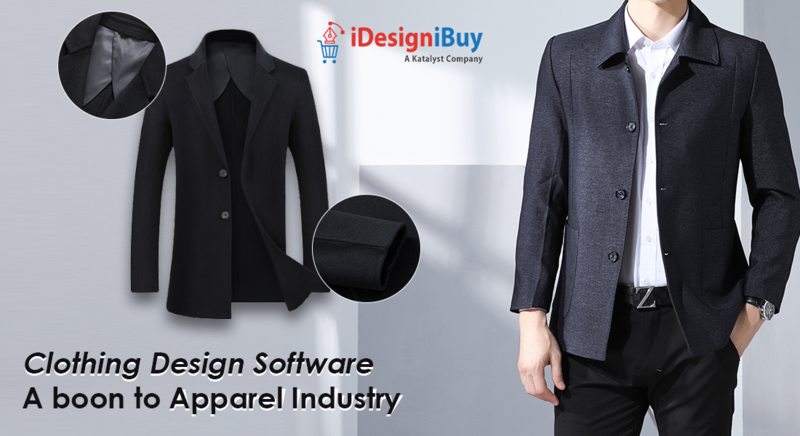 Integrating this software helps online tailors & merchants to build a strong customer base and hike in business revenue. A ready-to-use custom made pants has built to enable the users to pick up a wide range of fabrics, colors, styles, and patterns for their favorite Pant and get it designed online. Furthermore, the user can try different shades, scale them, provide measurements, design and place the order. 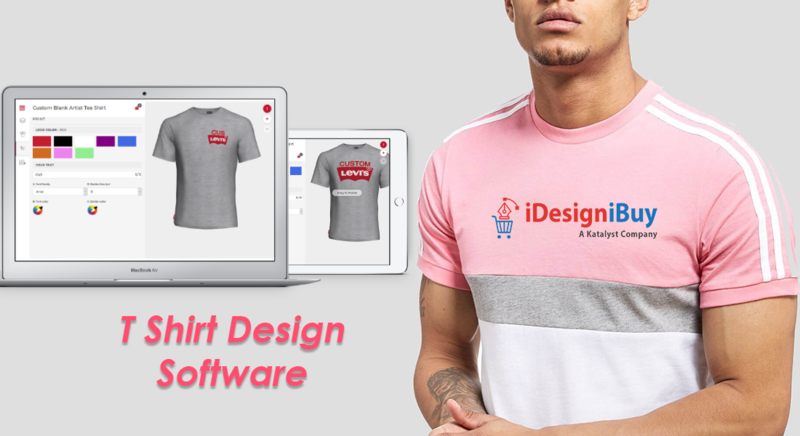 Implementing this software help tailor & sellers in meeting the dynamic requirements of Pants which result in more customer flow, strong customer base, and high revenue. 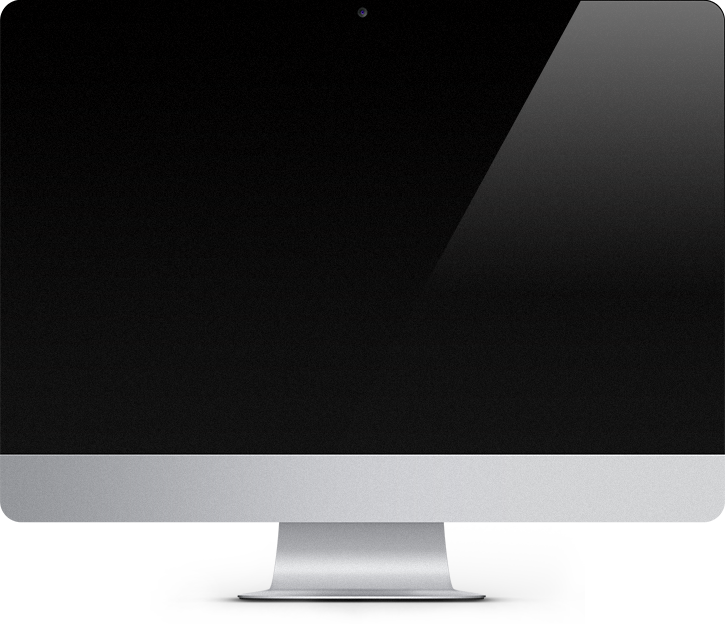 No technical expertise is required to access this software as it involves parameters selection and drag option. A tool that works great in all screen size such as Computer, Laptop, Mobile and is compatible with all e-commerce platform and browser. 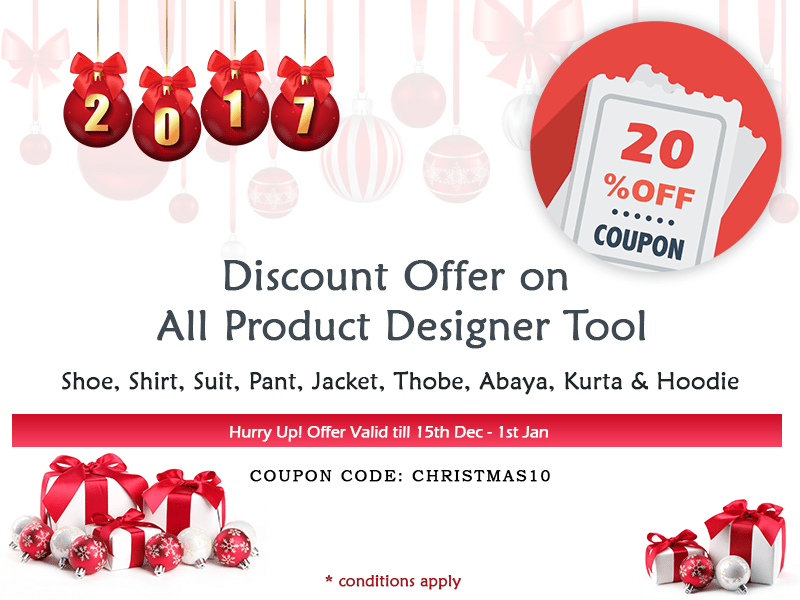 This tool is most trusted for Pant customization that comes with amazing features where the user can design different style options such as pleat, Pant pocket, back pocket, belt loops, cuffs. So, if you are into tailoring business and want to earn more than do integrate custom tailored pants into your online storefront and let your customers design and buy their favorite custom pants online. It’s a perfect.